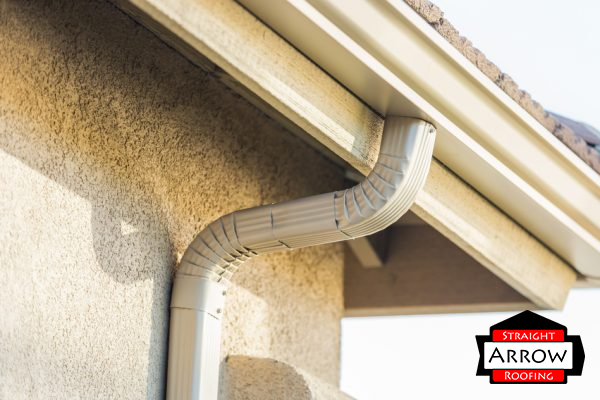 Gutters may just look like an accessory to your home but they’re more than important to keep it in good condition. 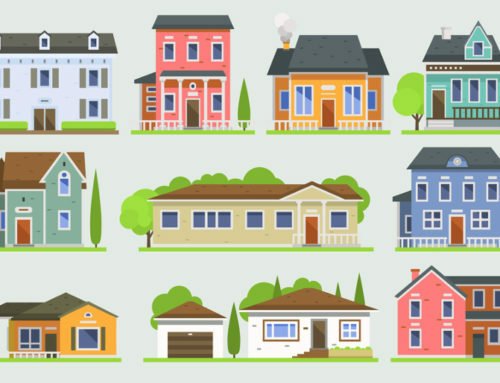 When maintained, they help you avoid over-the-top home repair expenses. 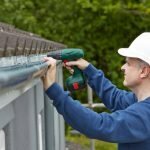 If you’re planning to buy and install a roof gutter, you’ve come to the right place. 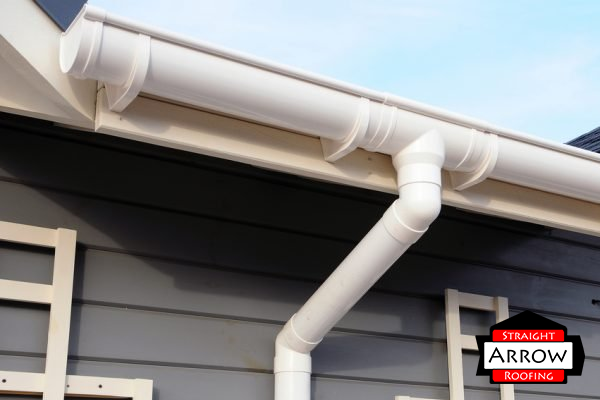 This article will serve a simple guide to help you choose among the different gutter materials. But before anything else, let’s review the benefits of a roof gutter system. 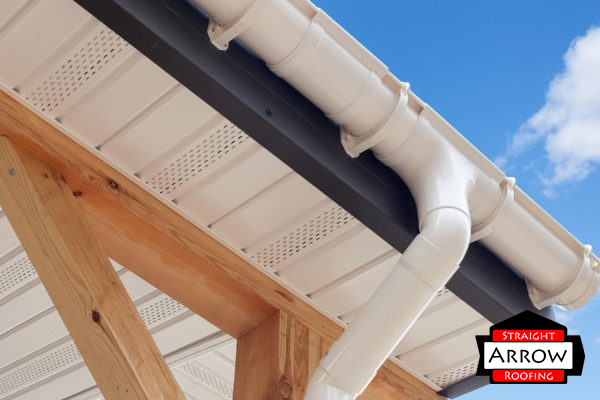 What Are Rain Gutters and Why Do You Need Them? A roof gutter is part of your drainage system. 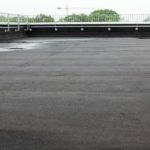 Since it ensures that water flows away from your home when it rains, not having gutters presents several disadvantages. The lack of rain gutters often leads to foundation problems and roof leaks. With water getting inside your home, you’re prone to moisture problems such as mold, rotting furniture, and pest infestation. 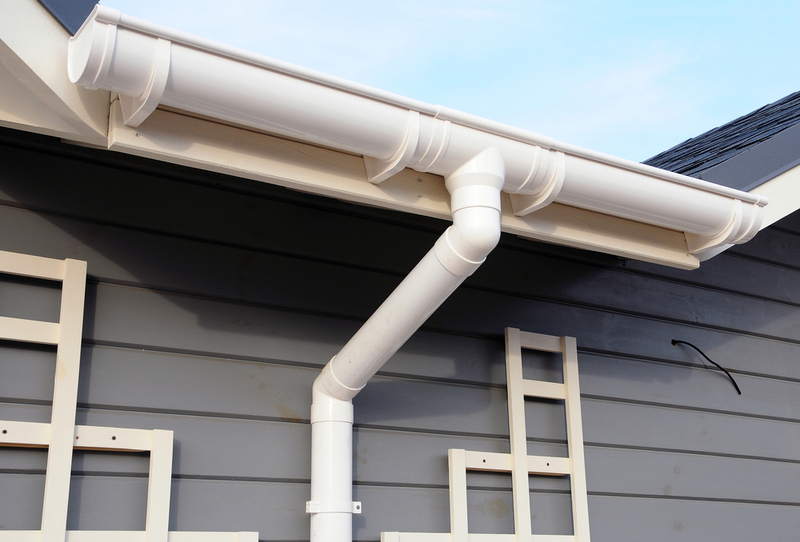 Without further ado, let’s discuss the best gutters to install for your home. Consider the following below. Aluminum is among the commonly installed types of gutters and downspouts in many homes. 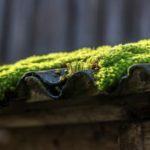 This roof gutter material has several advantages. As a very durable material, aluminum resists the damaging effects of hail, snow, and rain. If you’re looking for a timeless, classic appearance, these are the best gutters to install. You can also choose from their wide selection of colors to match your home. What’s more, aluminum gutters require only very little maintenance. They don’t crack and can be easily installed. Some homeowners insist on installing aluminum by themselves. The most obvious reason some people choose vinyl gutters is that they’re inexpensive. Installing gutters made of vinyl or plastic is easy. This is why DIY enthusiasts proceed to perform an installation on their own. 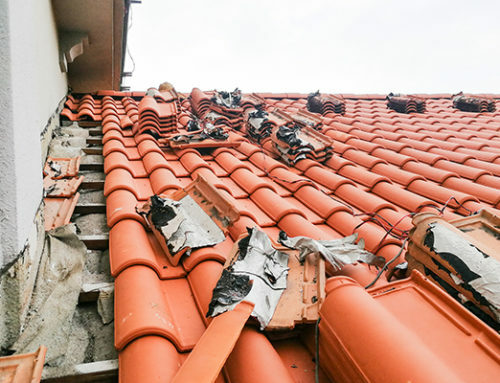 But if you hire a roofing contractor to put up this roof gutter, it will still cost less than other gutter types like copper. Although vinyl is not prone to rust (because it’s plastic), it has a shorter lifespan – about 20 to 25 years. And if you live in a warmer climate, regular exposure to the heat of the sun deteriorates this gutter material. When it comes to the choice of colors, there’s not much to pick from. Unlike aluminum gutters that come in various colors, vinyl gutters are only available in white and brown. 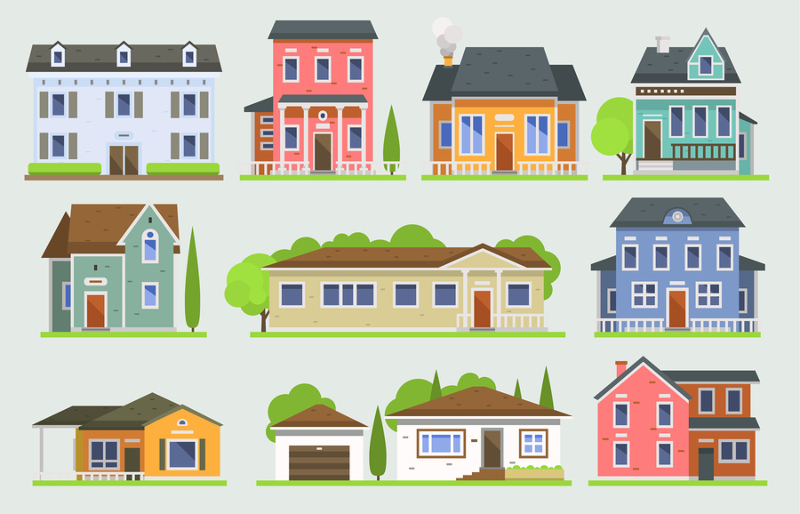 If you want a special color to match your home, you will have to pay a higher amount. Homeowners who value environmental friendliness choose copper for their gutter material. One great fact to note about copper gutters is their longevity. 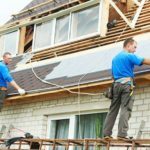 Do you want to know how long copper gutters last? The answer is 50 years. As a high-end roof gutter, you can expect the price of copper to be high. The reason is that crafting copper gutters requires a lot of skill. More than that, they look really attractive. No matter the design of your home, copper gutters make a perfect match. The drawback of copper gutters is that they’re difficult to install. 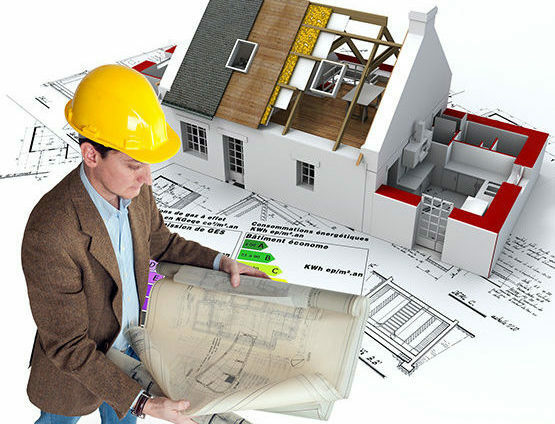 This means that you need to hire highly skilled roofing contractors capable of installing gutters for you. Experts advise against installing copper gutters yourself. Want a gutter material that’s stronger than aluminum? Choose steel gutters. As a more efficient roof gutter to install, it doesn’t bend or break that easily. The reason is that this one’s coated with a layer of zinc. So, if you live in an area with extreme weather conditions, steel gutters make a good choice. However, you need to know that the protective zinc layer wears off over time. This makes steel gutters susceptible to rust. Also, they’re heavier and quite difficult to install. 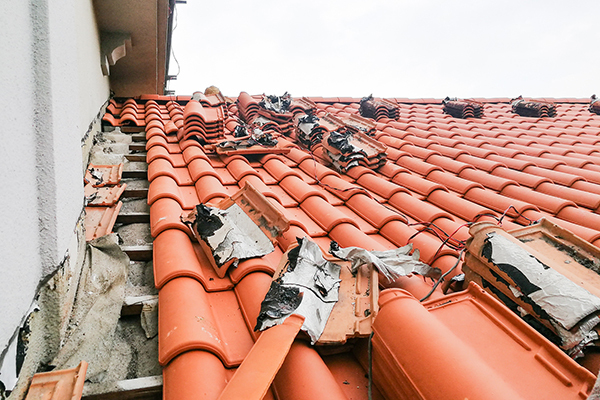 Again, you need to hire a roofing company that specializes in steel gutters to ensure proper installation. It’s also important that you properly maintain your gutters by cleaning them so they will last longer. A really important thing you must consider when choosing gutters is to think about whether you want the seamless or sectional type. 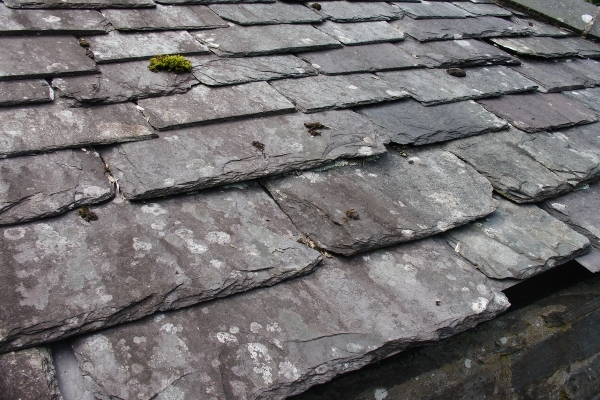 Most gutters sold in the market come in sections or pieces. Most gutters sold in the market come in sections or pieces. Roofing contractors put these sections together and hold them together using a sealant. The main benefit is the convenience for any home, no matter the length or corners. 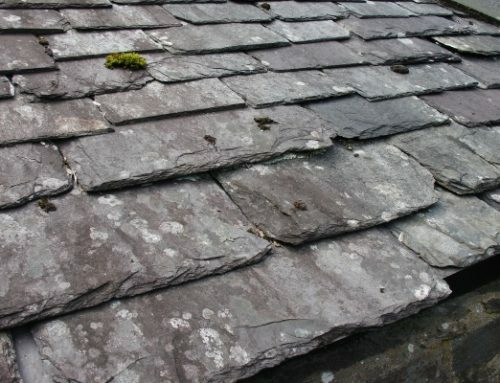 However, because these gutters are installed in sections, they have several weak points. These zones of weakness are where the sections go together. They become prone to leaks over time. 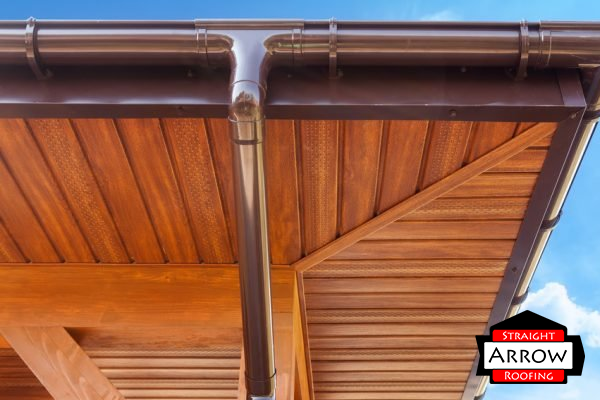 You’ve guessed it right – seamless gutters are the total opposite of sectional gutters. 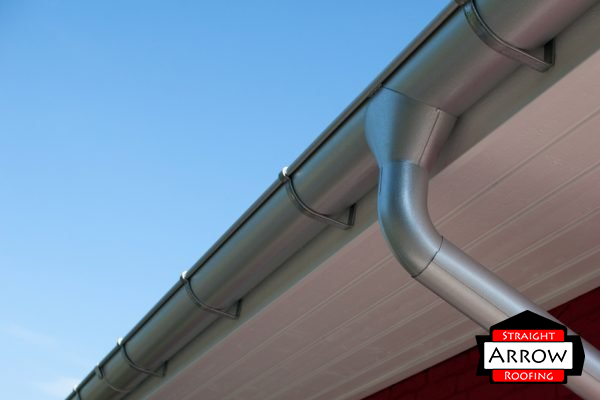 Seamless gutters come in a single piece and are custom fitted to a home. Because they’re customized, you can expect them to be more expensive. However, if you think about it, seamless gutters allow you to save money in the long run. Since they’re less prone to leaks and are much easier to clean, you won’t have to pay for maintenance services. Remember that clogged gutters and damaged siding due to leaks cost you money. 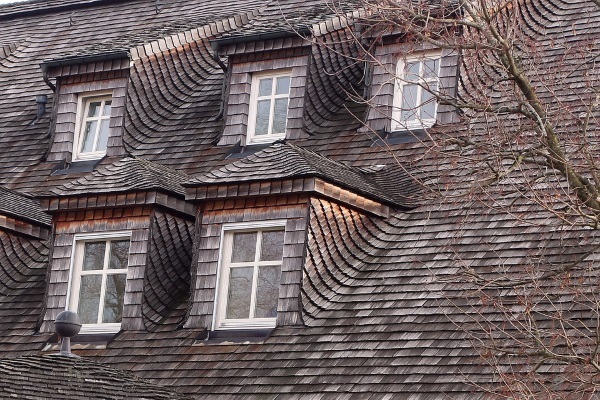 Consider the features as well as the pros and cons of each roof gutter type. Pick a gutter that offers a balance between design, convenience, longevity, ease of maintenance, and price. 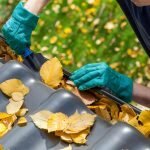 Do you need help in choosing gutters for your home? 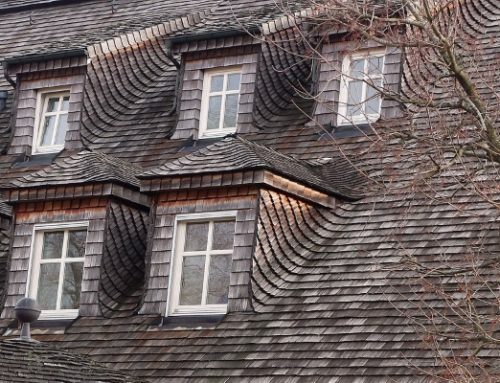 Are you looking for other roofing services? At Straight Arrow Roofing, we help meet your roofing needs. Get in touch with us today.